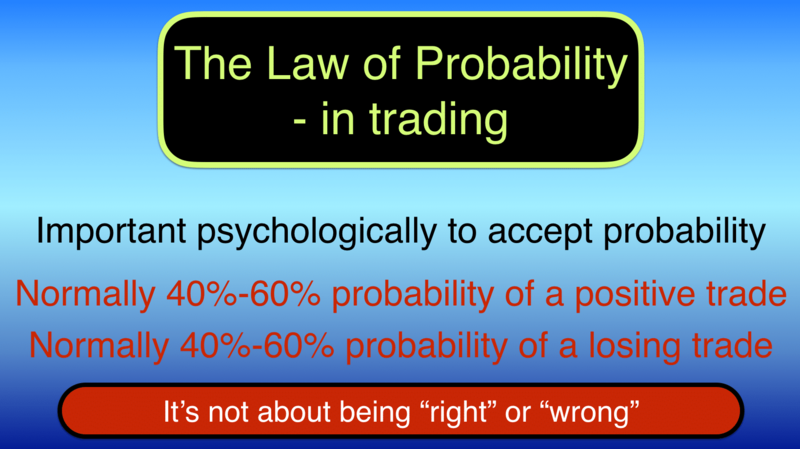 In this part 7 of our Trading Secrets series we are going to discuss the law of probability in trading. 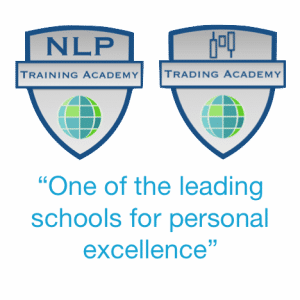 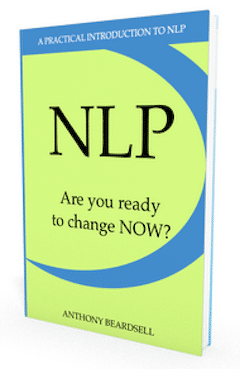 I hope that you have already found this series useful and are beginning to understand yourself better in terms of how to build a successful trading future with the right mindset and some tools for mastering the emotional and psychological side of trading. 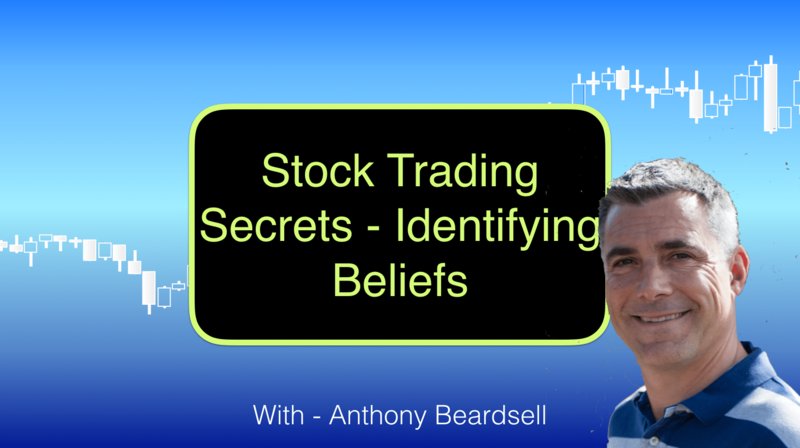 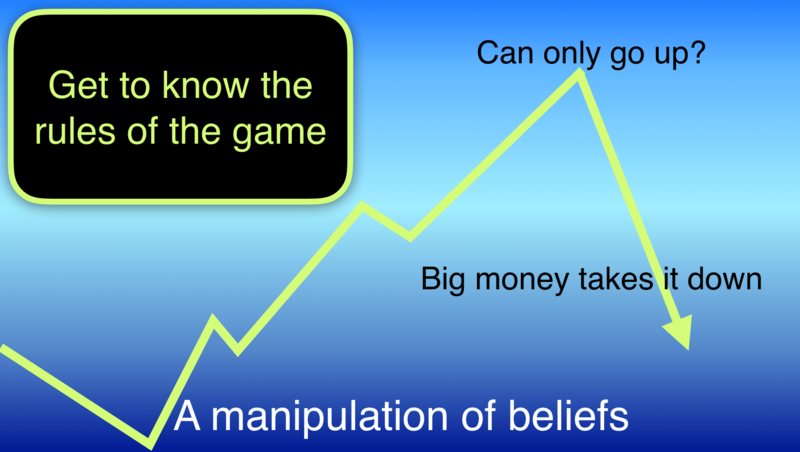 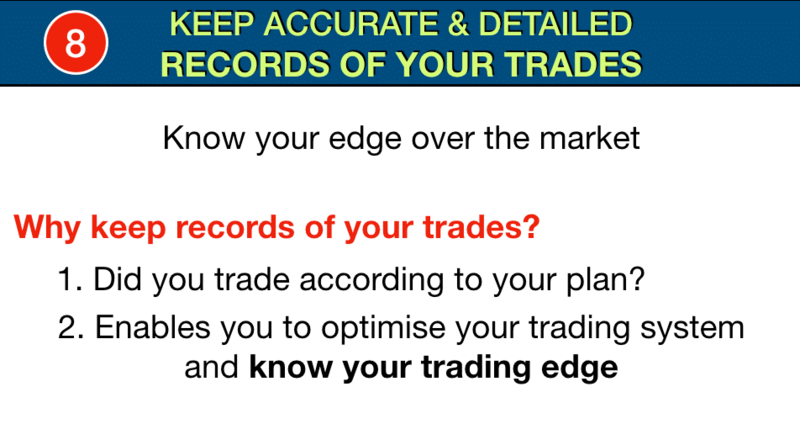 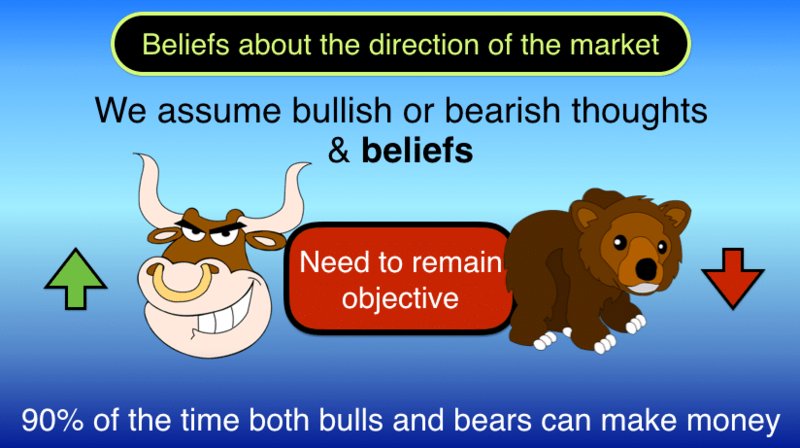 In this part five of our Trading Secrets series we look at how to supercharge your trading by recognising and identifying beliefs. 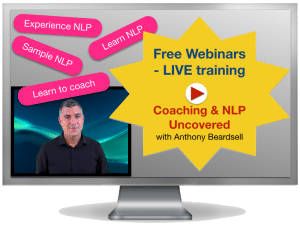 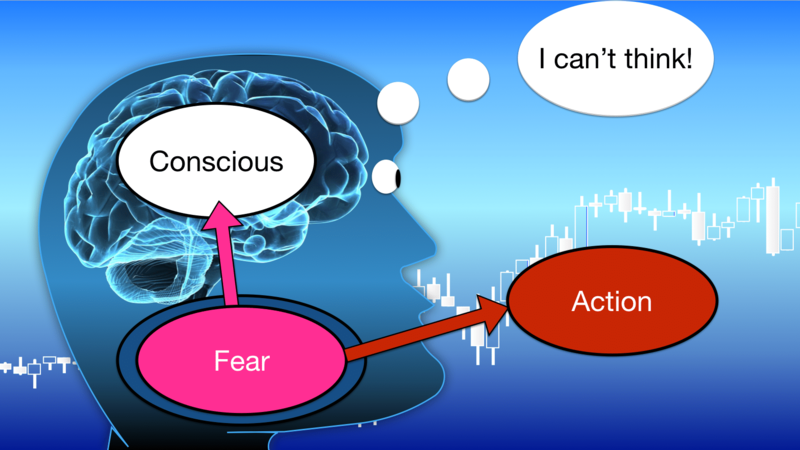 In the last part of this trading secrets programme we discussed how our perceptions are a brain creation, a representation of reality and not reality itself. 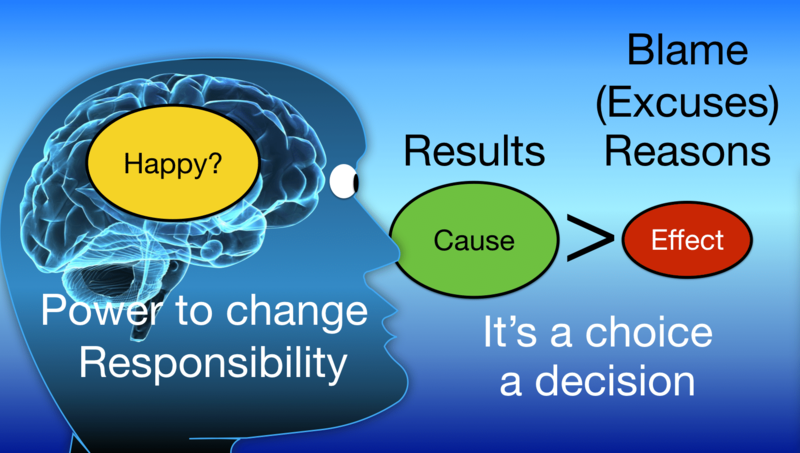 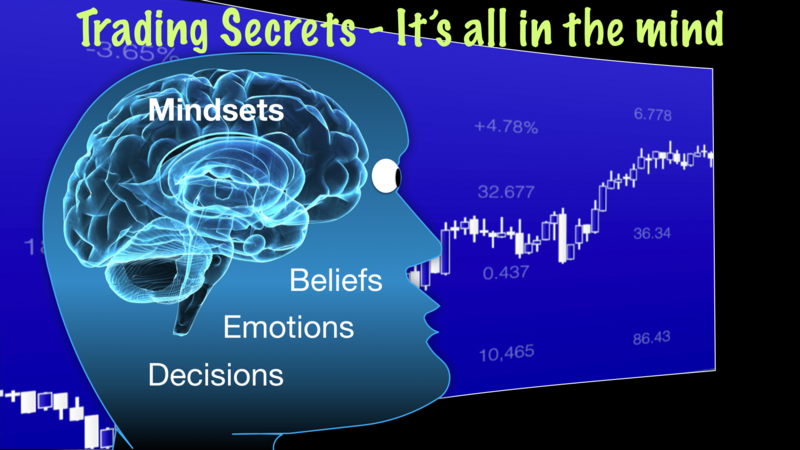 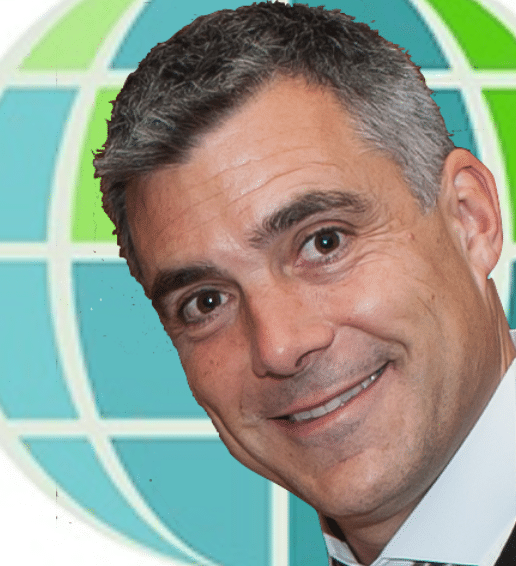 Continuing our series on Trading Secrets – All in the Mind, in this part 3 we discuss here how to begin to master the emotional side of trading. 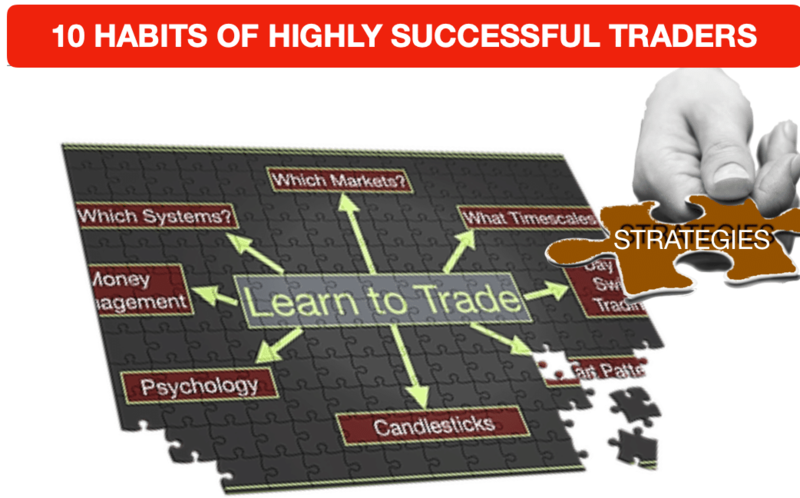 This secrets to successful trading series will help you to master the mental aspects of trading and put you in a position to compete and win at the trading game.